Greenleaf features some of North East Florida's premier home builders. It is a secluded community located on the west side of the Nocatee planned community. Giving it easy access to fast commutes to Downtown Jacksonville. Prices started in the mid $300's. You can find homes for sale in Nocatee at home904.com with your Certified Nocatee Agent. 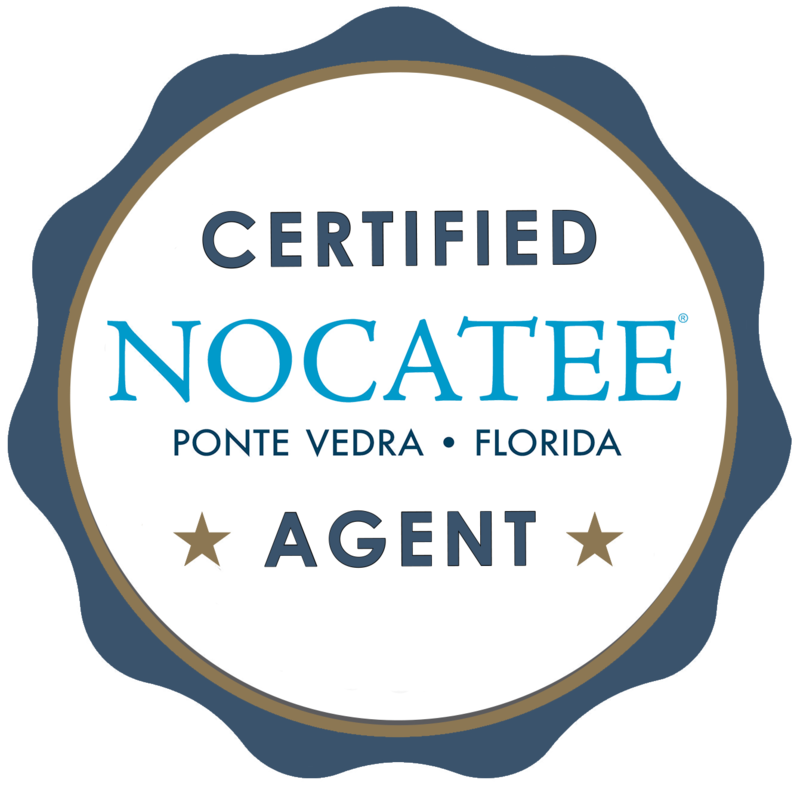 Speak with your Certified Nocatee Agent now. Other Greenleaf communities include Greenleaf Preserve and Greenleaf Lakes.